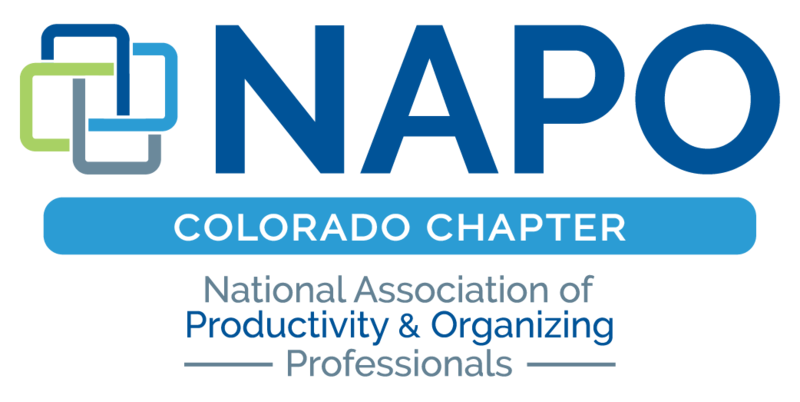 NAPO Colorado - October Chapter Meeting - Organizing Inspiration! October Chapter Meeting - Organizing Inspiration! Join us for our October Chapter Meeting! Bunky Lundberg, Former NAPO National Board Member will be speaking on the value of NAPO and offer general encouragement to organizers of all levels.